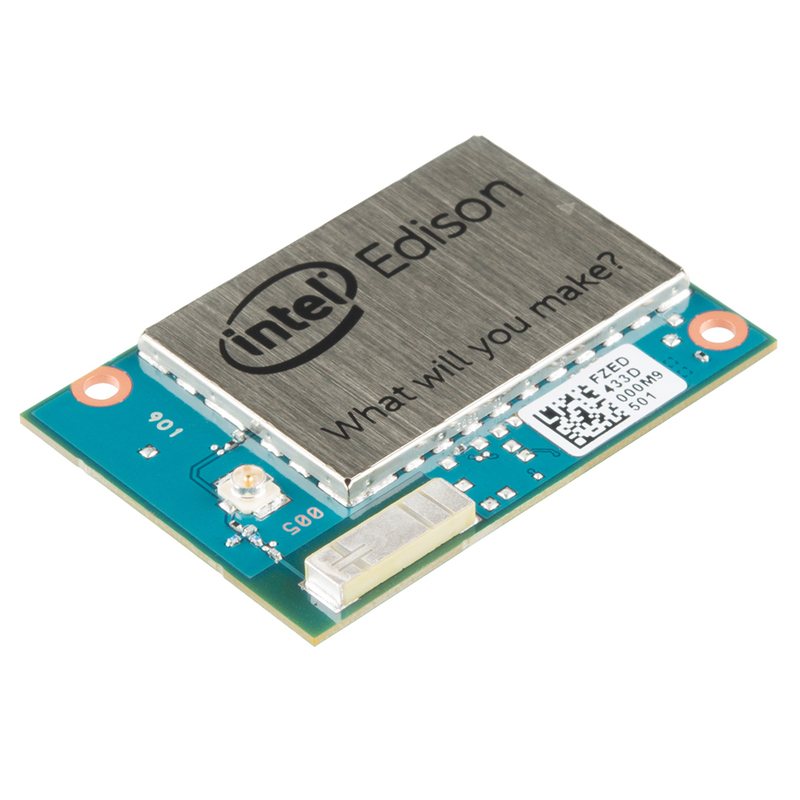 The IntelÂ® Edison packs a robust set of features into its small size, delivering great performance, durability, and a broad spectrum of I/O and software support. Those versatile features help meet the needs of a makers, inventors, and beginners. This is a module with a high speed processor and WiFi and Bluetooth Radios on board. Itâ€™s low power and small footprint make it ideal for projects that need a lot of processing power, but donâ€™t have the ability to be near a larger power source or have a large footprint.